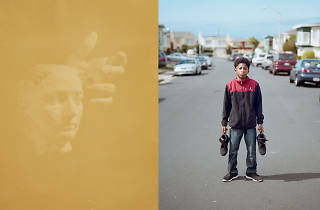 Check out images from artists Christine Elfman and Mark Jayson Quines, winners of the Philadelphia Photo Arts Center’s annual national photography competition. Elfman, based in Ithaca, New York, will display work from her winning project, “Even Amaranth,” which explores photography as a shifting medium. 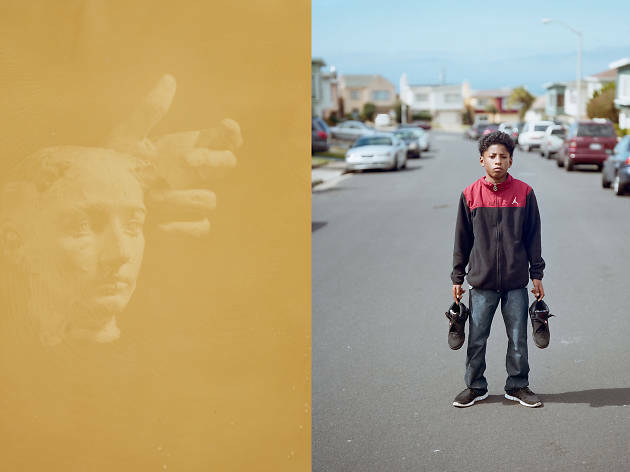 Quines, based in San Francisco, California, presents work from his project, “NOBODY,” which explores ideas about spectacle, branding, subcultures, identity, music and Michael Jordan.